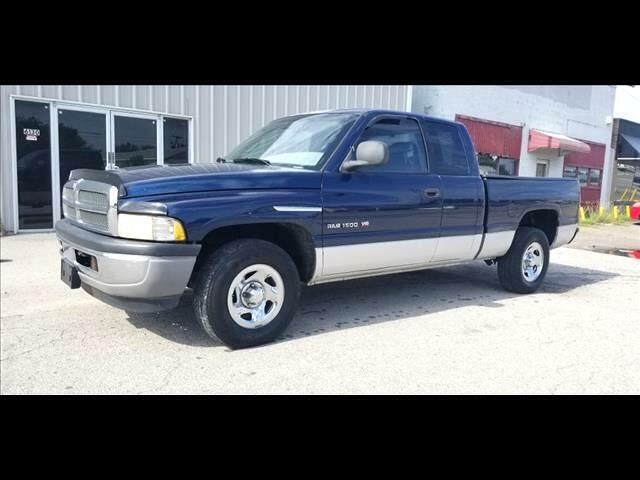 2001 Dodge Ram 1500 2x4 extended cab stick shift pick up. V-8 5.2, runs and drives pretty good it does puff a little smoke on a cold start but clears right up. Just a good work truck for someone. Visit Comet Motors online at cometmotors.com to see more pictures of this vehicle or call us at 918-838-4300 today to schedule your test drive.